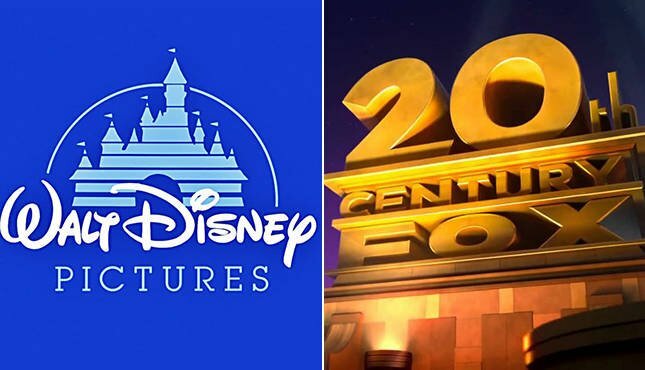 Disney will release any film completed by Fox before their acquisition is done, according to a new report. The Wall Street Journal reports that the studio plans to release any film that is done or in the middle of production when the acquisition is completed. At this time, it isn’t know what will happen to the films currently in development at Fox, or whether the company will continue using the Fox brand as a studio under their umbrella. Disney is likely to merge the Avatar and Marvel properties Fox owns — X-Men and Fantastic Four — under their umbrella, but may stop work on films that do not fit the studio’s more family-friendly image. It was noted that some insiders believe Disney will continue films that fit their brand, such as Call of the Wild. In addition, the company may not disband Fox Searchlight and FOX 2000. Neither of those are confirmed at this time though. Disney’s acquisition of Fox is expected to be completed sometime early next year.